To Go or Forgo Argo? 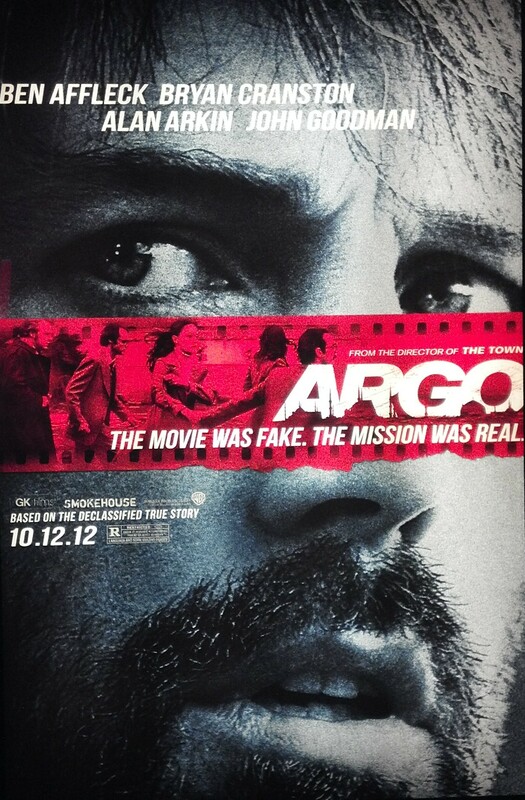 Argo is loosely based on The Iranian Hostage Crisis which started November 4th 1979. 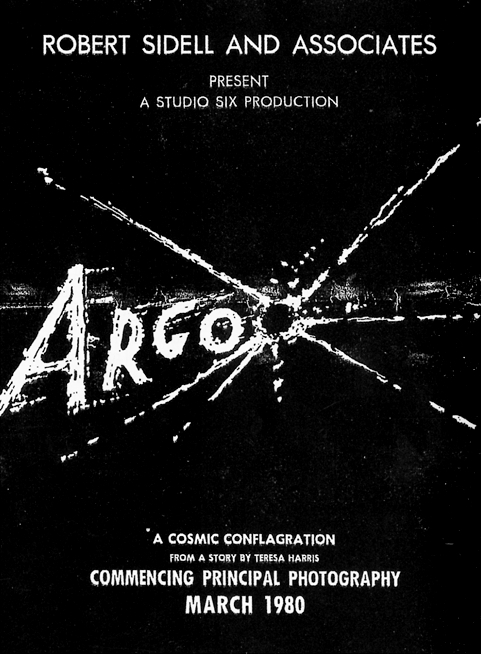 Commenting on the news coverage that followed, Gaddis Smith stated that, “The crisis… had more extensive coverage on television and in the press than any other event since World War II.” After being mesmerized by the events that transpired from it, Ben Affleck creates Argo, a thriller in which he stars & directs. When an Iranian mob overtakes the U.S. Embassy, 6 American workers escape. While the resistance groups are on the hunt for the escaped workers, Tony Mendez (Ben Affleck), an expert at getting people out of troublesome situations leads a rescue team, posing as a movie crew in an effort to rescue the Americans. The question of ‘Who will get to them first?” really makes this movie as one does not simply walk into Iran. The acting in Argo was done well. While Ben Affleck played Tony Mendez well throughout the movie, the stronger performances came from Bryan Cranston as Jack O’Donnell, along with Alan Arkin as Lester Sigel, & John Goodman as John Chambers, bringing the comic relief. While I felt that there were a couple of flat moments, but the drama that occurs later more than make up for any minor mistakes this movie made. While the film’s historicity has been question, the unfolding of events is very intense & will keep you on the edge of your seat. This dramatization of the crisis makes the circumstances very real; a trait missing in certain movies today. I was also impressed as the costume & set designers were able to recreate the feel of the late 70’s. From the wardrobe to even the production slate, Argo is a window to what the 70’s transitioning to the 80’s. Make sure to stay shortly after the credits to see the detail that went into recreating the scene to appear as the real events.